Konami announced at the Tokyo Game Show that a new Suikoden is coming to PSP. I hope that eventually, they release it in PS Vita because I’m planning to get a Vita. I heard that Konami Suikoden team had disbanded and they hired Tri-Ace to develop this new Suikoden which is great. For those who played Valkyrie Profile and Star Ocean series, we all know that Tri-Ace is very professional in developing RPGs. Their creation always results to fantastic gameplay, story and battle system. Anyway, going back to the game, the title of this new Suikoden is Genso Suikoden: The Woven Web of a Century. This game is a new story about a hundred worlds, a hundred years later. Capcom also announced that there would be an exclusive character who has no link between either of the two titles. 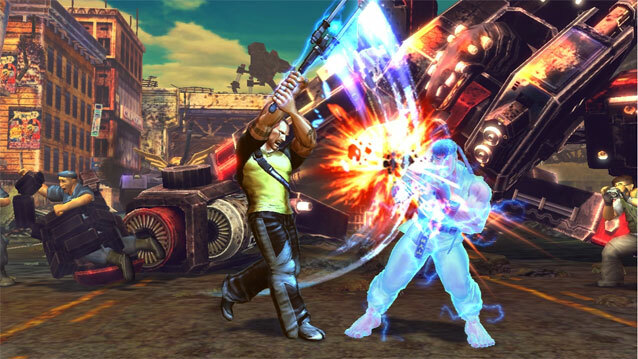 Infamous main character Cole MacGrath will be joining Street Fighter X Tekken. 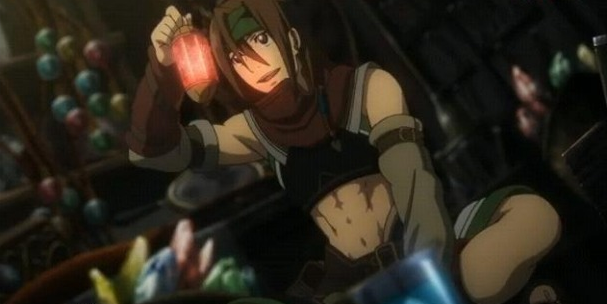 I heard that Cole is playable exclusively in PS3 and PS Vita versions when the game release in 2012 . I watched the video when Cole team-up with Kazuya vs. Ryu and Ken. 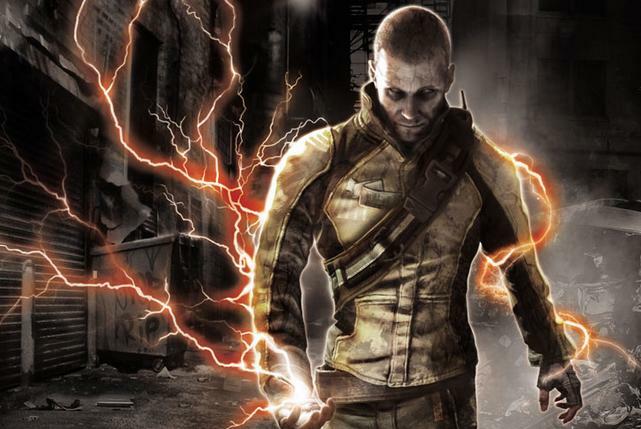 For me, Cole is a character who will give players a competitive edge, his skills and combo is pretty good and I like him as an exclusive character. I almost forgot that Blanka is also part of this game and he has electric shock like Cole, so what will happen if they fight each other? hehehe. Monster hunter 4 real title is Monster Hunter 3G that they gonna launch in 3DS. I also wanna share this awesome video that will make you buy a Nintendo 3Ds if you’re really a Monster Hunter die hard. For those who played the MH Tri (Wii) and MH portable 3rd (PSP), this video looks like the expansion for those two and the exciting thing in this game is the underwater hunting. 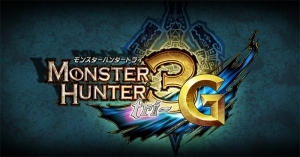 I assume that Monster Hunter 3G was made to add G-rank in the game like in MH 2G.